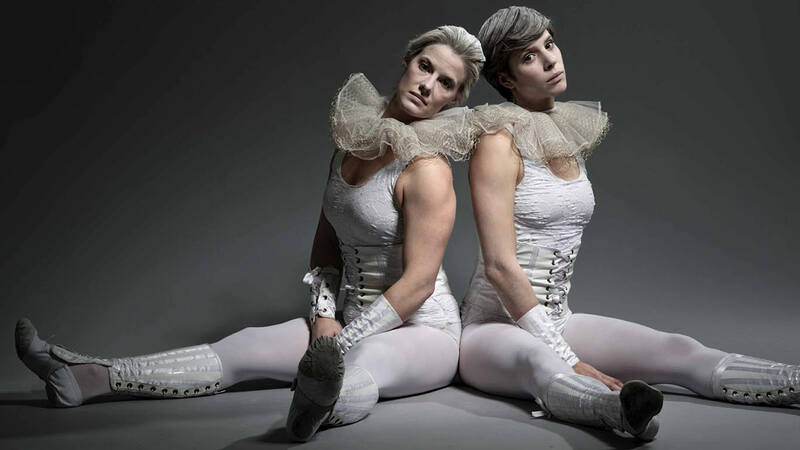 For a private event at the beautiful Weston Park in Shropshire, Chivaree was asked to bring a cast of interactive circus performers to greet guests and make a big impression for a fun circus themed party. 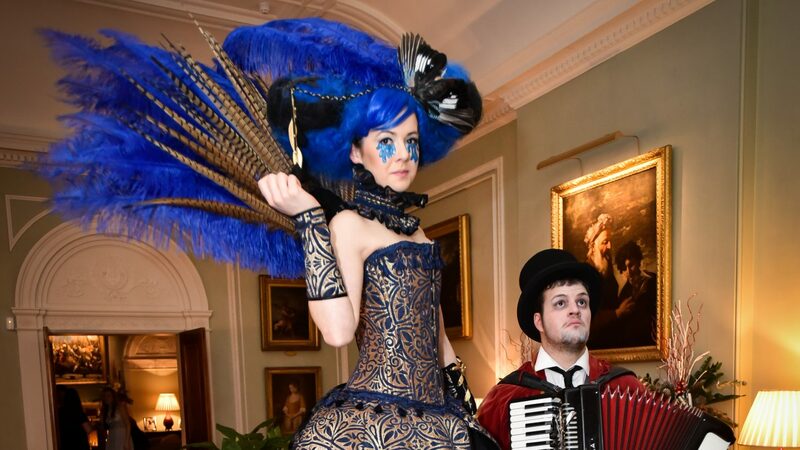 Prior to the event we worked with them to create a strong aesthetic of vintage circus and brought along our best performers in costumes all designed and made by us. 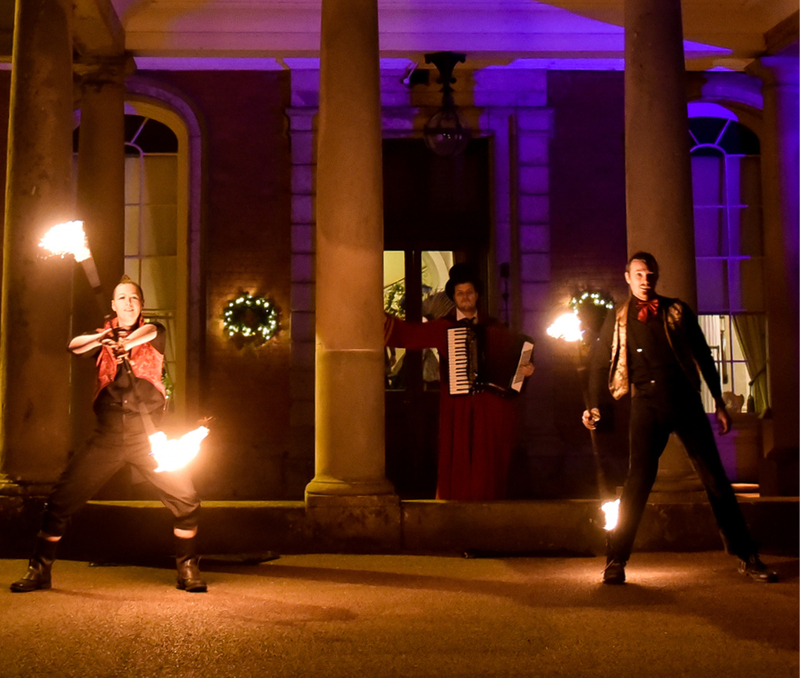 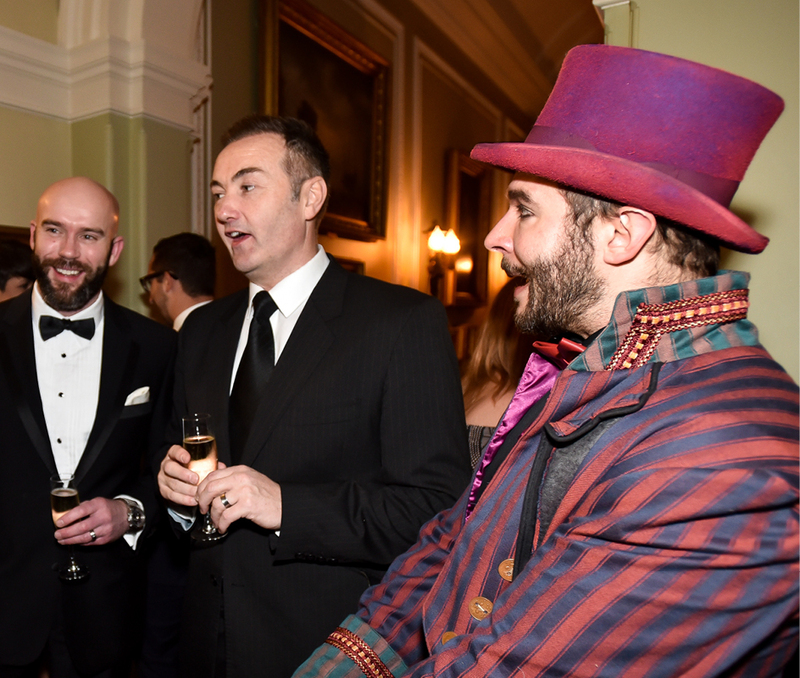 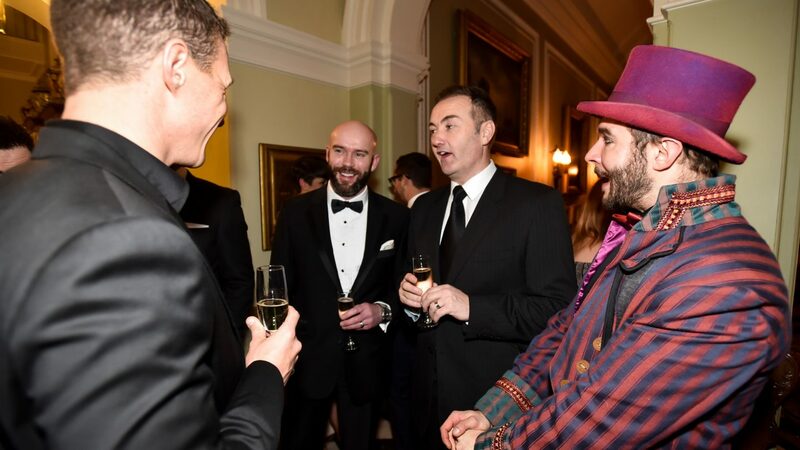 We had two fire performers outside the venue to greet guests, as they entered the beautiful hall our ringmaster welcomed them into the space. 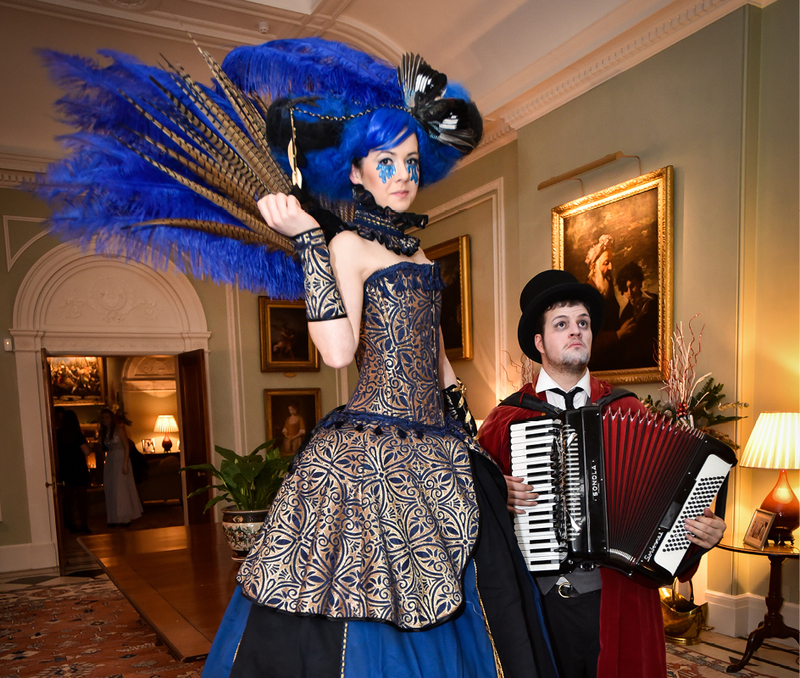 Our dwarf performer and accordionist worked together to bring them through into the reception where our two beautiful blue and gold stilt walkers posed for photographs. 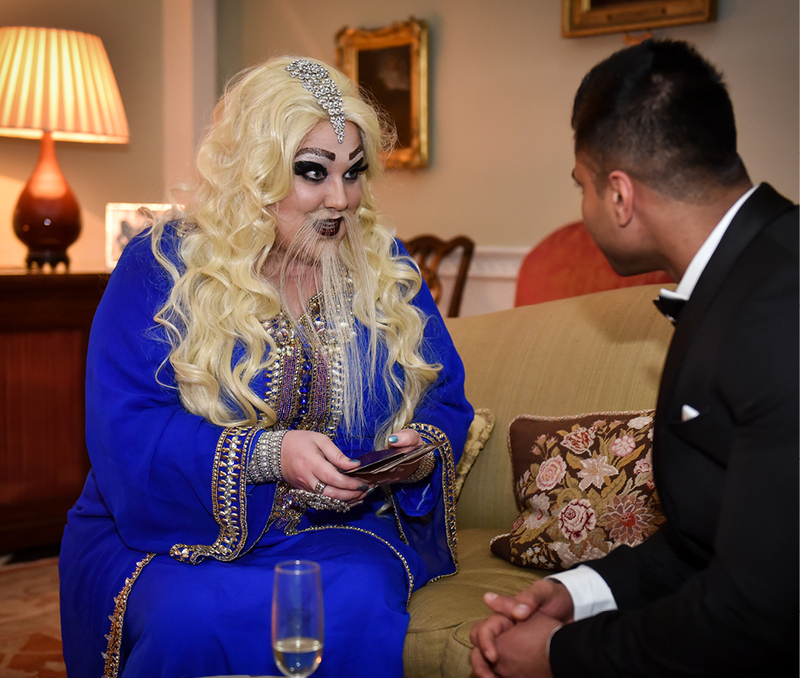 In a side corner our bearded lady read tarot cards for guests bringing a fun interactive element to the night. 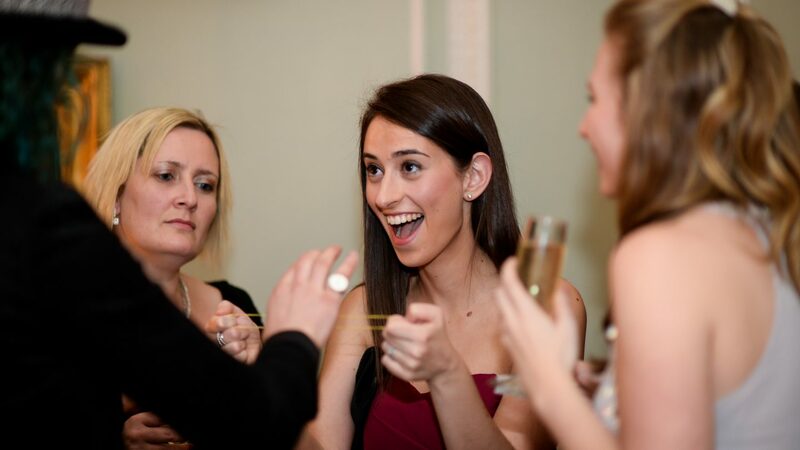 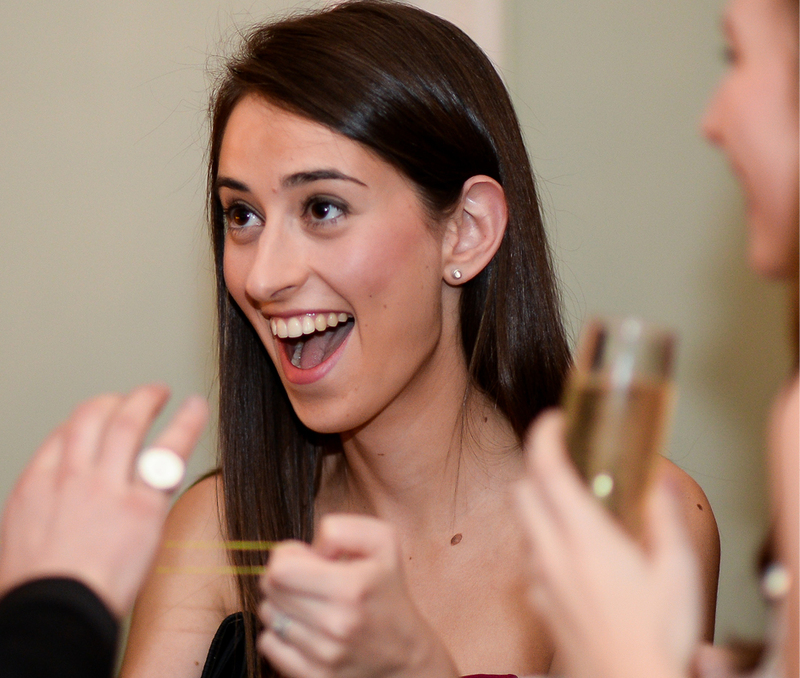 During dinner our magician performed closeup magic for guests. 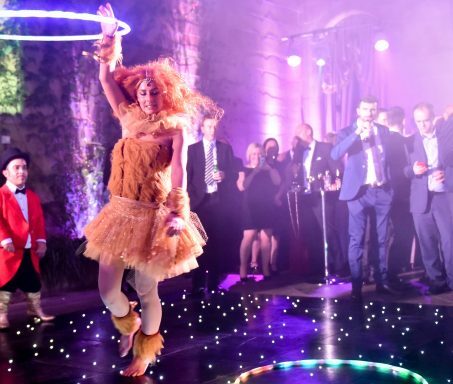 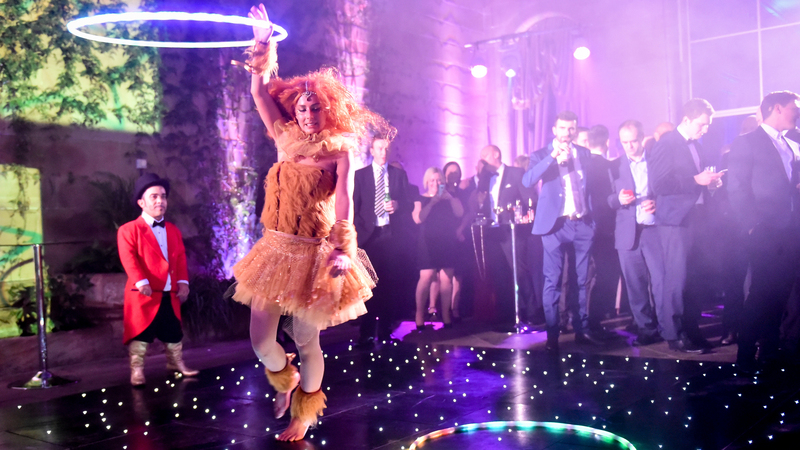 As a finale all our performers brought guests into a secret nightclub area where our hula hooping lion performed with LEDs in the centre of the room to help bring the energy back up and get everyone dancing. 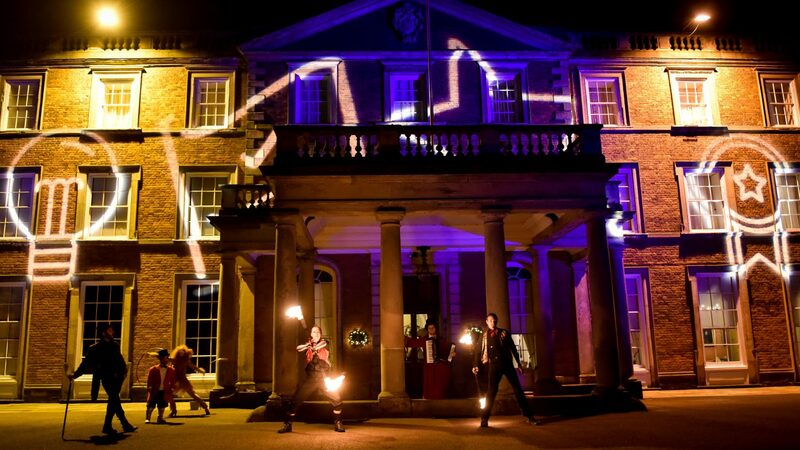 The evening was a great success and it was a real pleasure to perform in such a beautiful environment.